Is your current vehicle racking up trips to the mechanic? If your repair bills are starting to exceed the value of your car, it's time to come visit our Ford dealership on the north side of Grande Prairie, Alberta at 100 Street and 132 Avenue. Purchasing a new vehicle is a large investment of not just money but time as well. You need to make sure you're making the right decision and you feel comfortable and confident throughout the buying process. With so many choices to choose from you might need some help narrowing them down with what you want and what you can afford. OUr friendly sales staff at Windsor Ford can help answer any questions you have and can help find the right vehicle for your specific needs and budget. 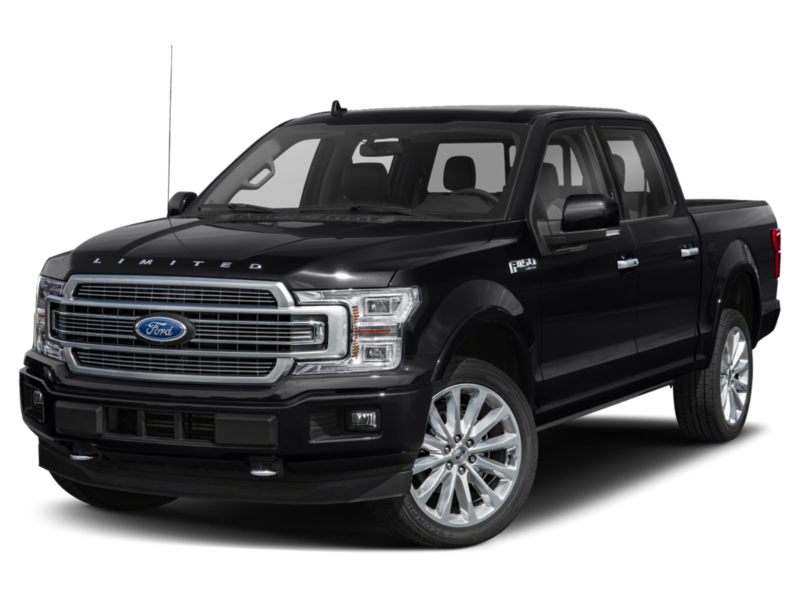 We stock the entire Ford Canada new-model lineup, including the latest Ford Focus, Super Duty, Expedition, Explorer, Edge, Escape, and F-150 models. 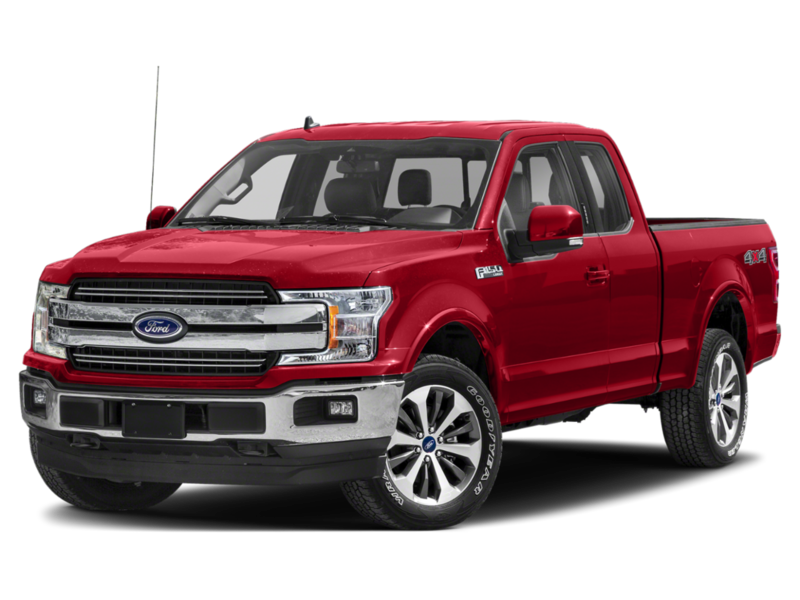 Based on your and your family's particular requirements, the Windsor Ford Sales Team can recommend a safe, reliable, and stylish new truck, car, or SUV you'll be proud to own for many years to come. Have you been a Chevrolet or Dodge stalwart your whole life? Then book a test drive with a new Ford; you have nothing to lose and the newest award-winning Fords are bound to make you question your allegiances! 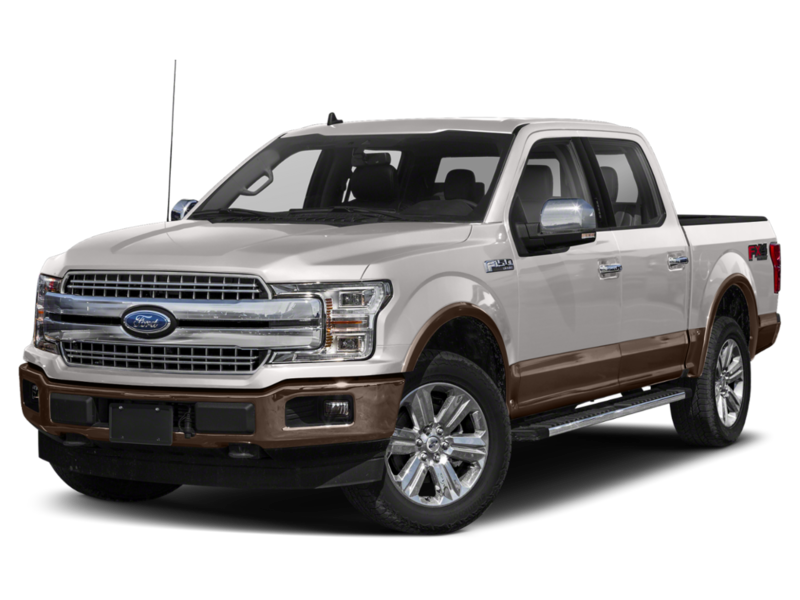 If you choose Windsor Ford for your next Ford truck, car or SUV in Grande Prairie, you'll be taken care of by our staff to make sure your new vehicle meets your expectations. Our dealership has on-site financial specialists to help with financing options when purchasing a new vehicle. We want to take great care of our customers and aim to provide the best vehicle buying experience. Come visit us at Windsor Ford in Grande Prairie to test drive a new vehicle and see our brand new dealership in Alberta.